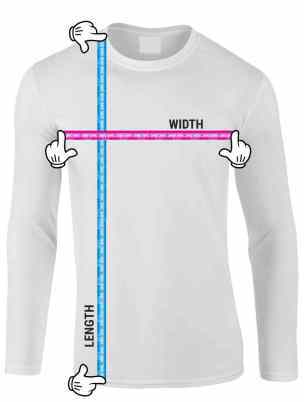 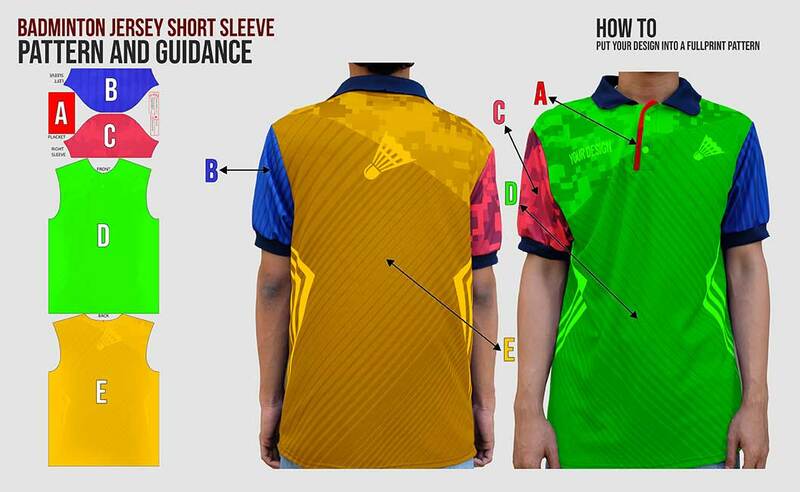 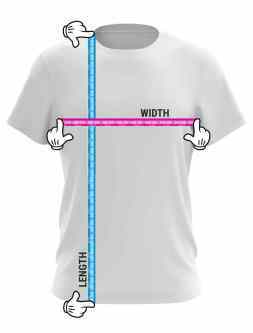 Badminton Jersey Maker. 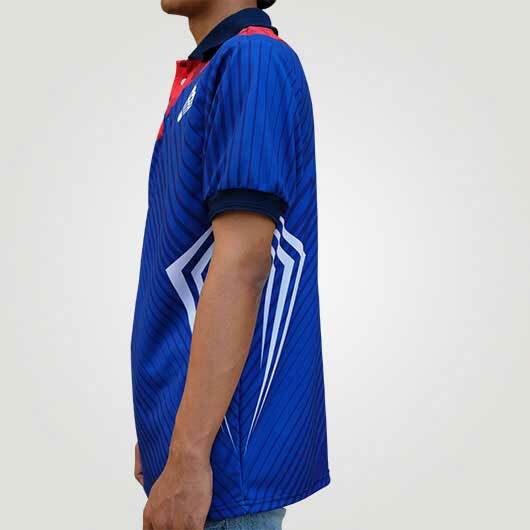 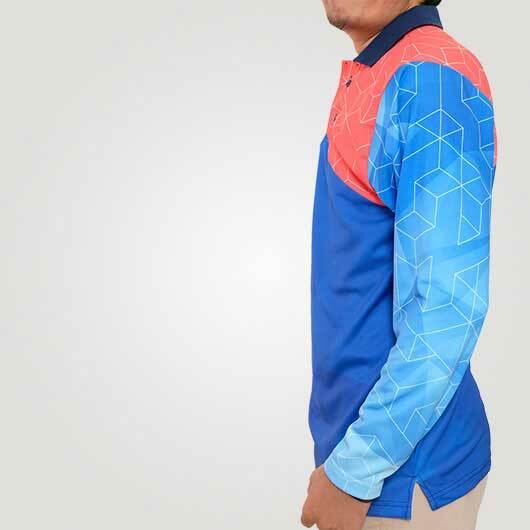 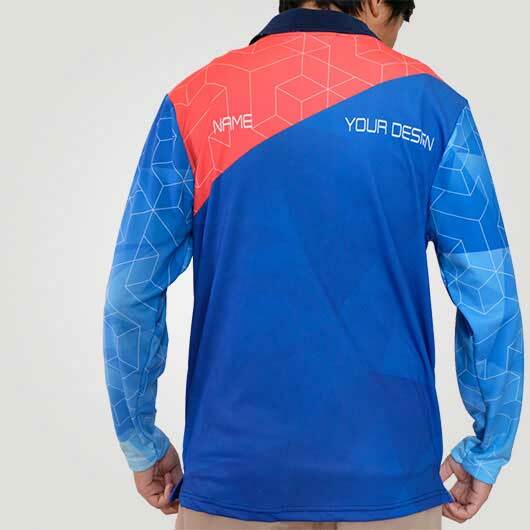 Custom Design Jersey Badminton. 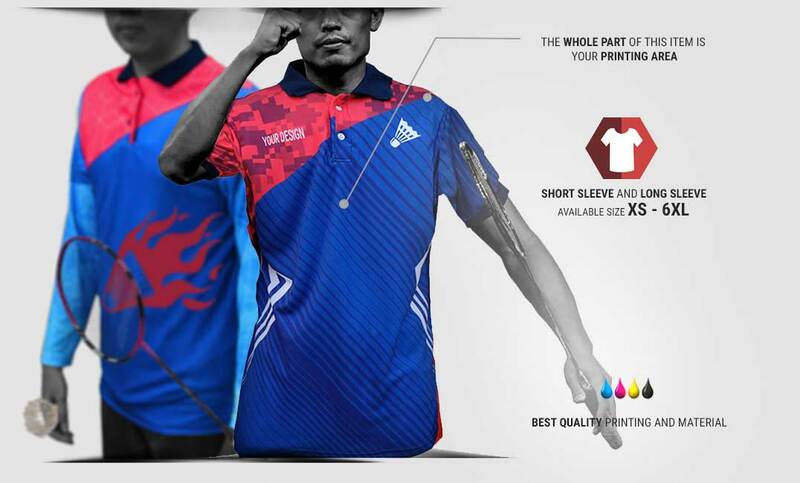 Badminton is a sport that is popular in various community especially in Singapore. 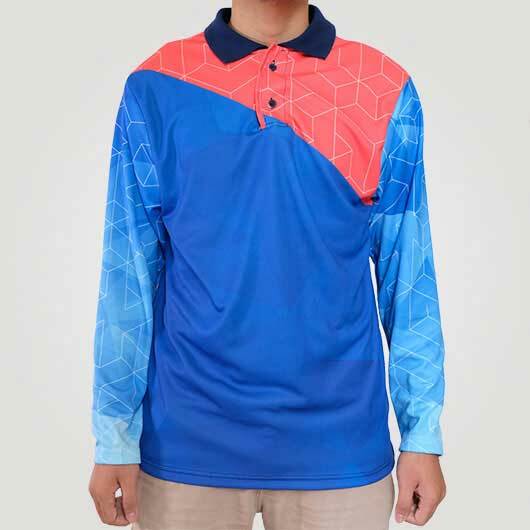 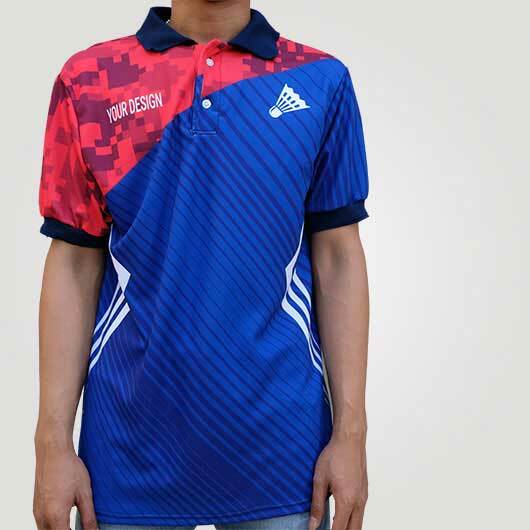 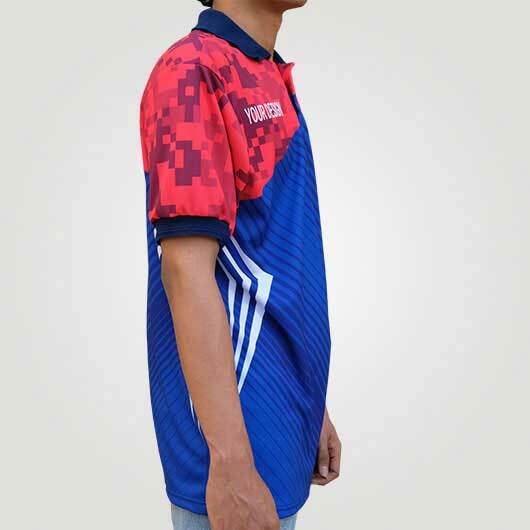 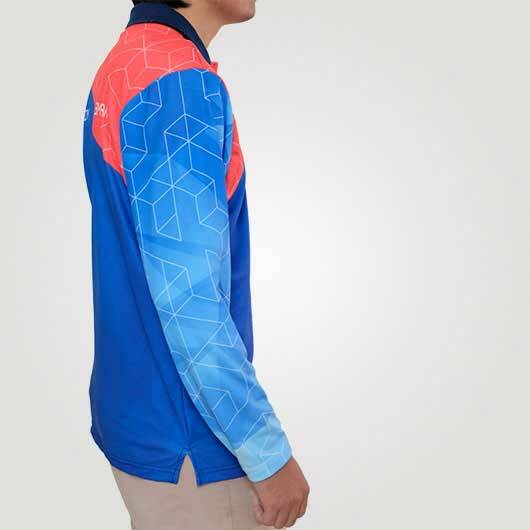 Not only the completeness of the tool, but the badminton jersey should catch your attention to support your game. 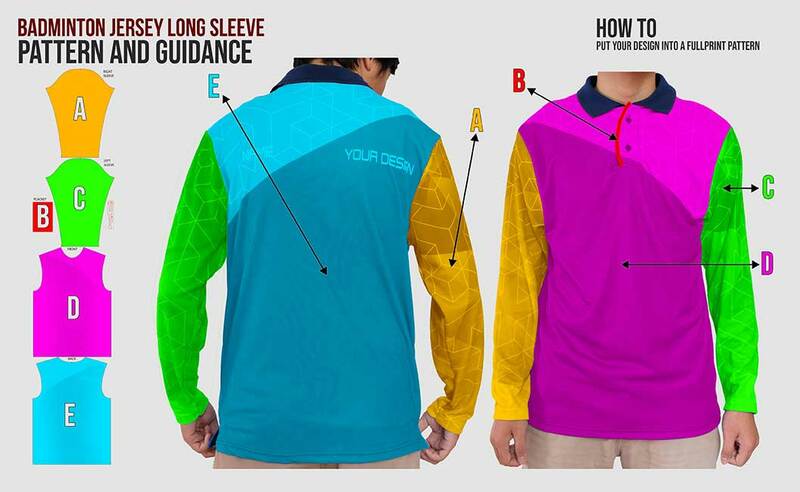 In custom.sg, you can choose material based on what you need and you think comfortable to be worn when doing this sport such as Microfiber (mixed polyester, spandex, and nylon), doff color fabric, a bit thick, not transparent, fall following the body, soft and porous texture which is cool when it is worn; then we have Hivetex (polyester), a think doff color fabric, not transparent, stiff following the body, soft and hexagonal pores texture, high water absorption that makes it fast drying. 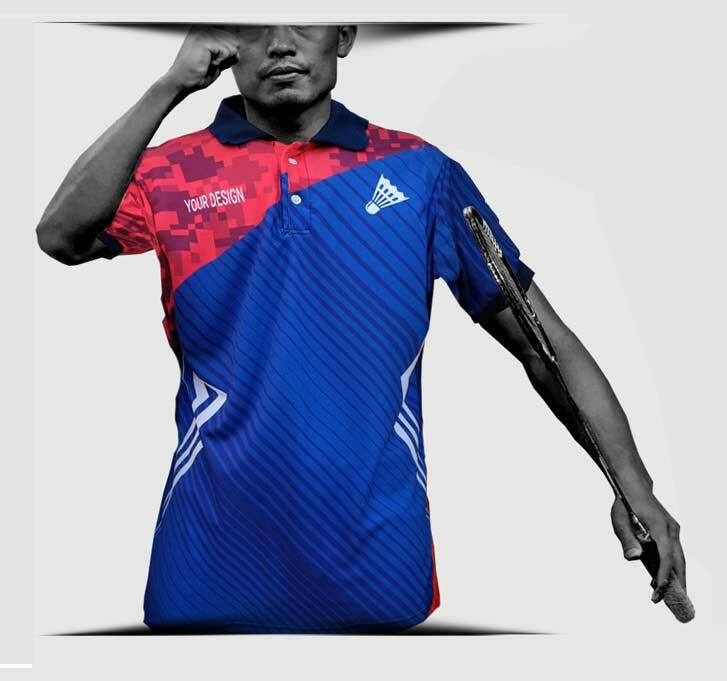 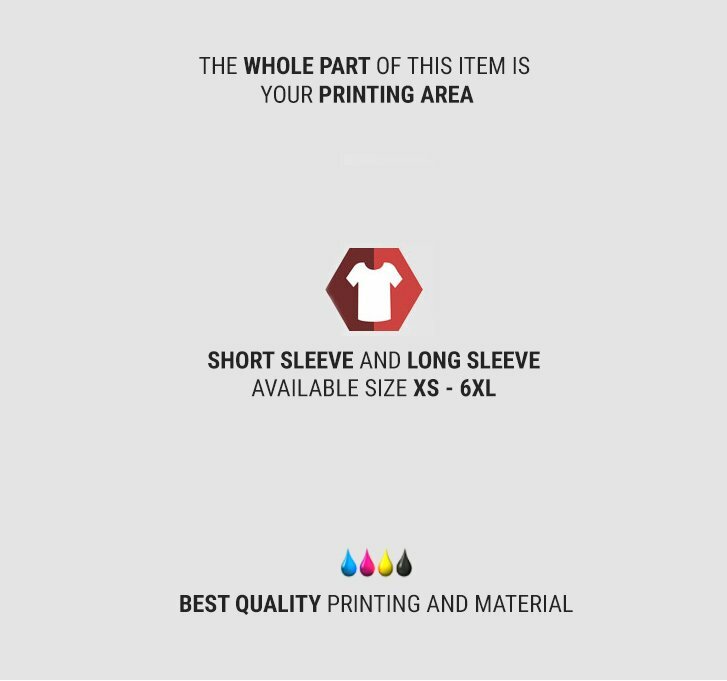 You can even put your own graphic design onto your badminton shirt. 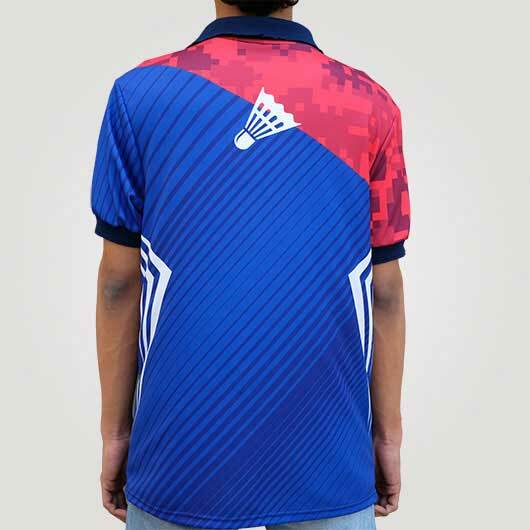 Not only you can order in unit, in custom.sg you can order for your team that will give a fun and compact look when doing badminton.